Several times a week I cross the Haagse Thorbeckelaan, a beautiful avenue that borders my neighbourhood, the Vruchtenbuurt. 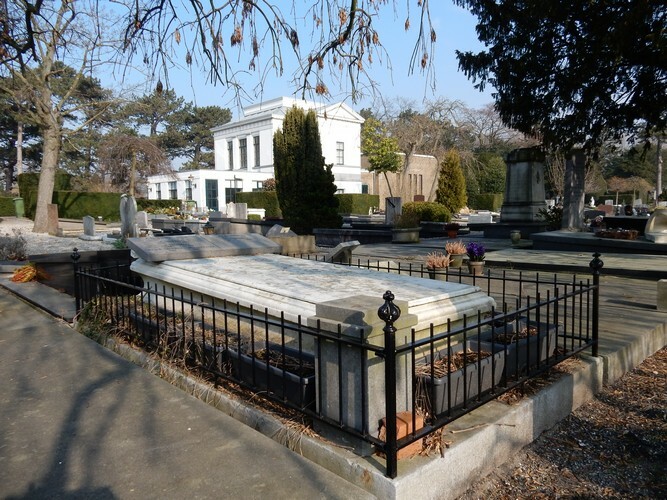 Having recently read the interesting biography ‘Thorbecke wants it’, I know more about the man after whom this avenue is named: Johan Rudolph Thorbecke. 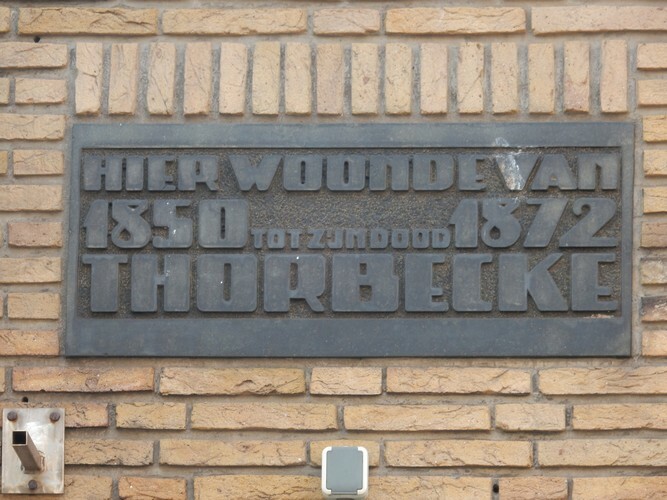 Thorbecke was born in 1798 in Zwolle. His immediate family didn’t have a lot of money, but with the help of other relatives he was able to go to university. Thorbecke’s studies took him to Amsterdam, Leiden and then Germany. His education was very broad: Greek and Latin literature and archaeology, Dutch literature, philosophy, economics, law, history and also physics and mathematics. His father didn’t have much success in his own life and tried to make up for his own failures by encouraging (or rather forcing) his son to make a career. The young Thorbecke was very smart and hard-working, but his father kept writing him letters telling him that good was never good enough. Even at a young age, Thorbecke had little patience with people who did not immediately agree with his great intellect and his broad, deep knowledge. He also did not make much effort to convince people. He expected people to automatically share his views, because he had studied more, and knew everything better than anyone else. As may be expected, this attitude caused problems in his scientific and political career. It also meant that he did not see that he had a problem at all. At the age of 27, Thorbecke was appointed professor in Ghent. That was in 1825, at the time when the country that we now know as Belgium was also part of the Kingdom of the Netherlands. As was usual at that time, he gave his lectures in Latin. In 1830 the Belgian revolt that led to the splitting of the country broke out and Thorbecke had to flee from Ghent. 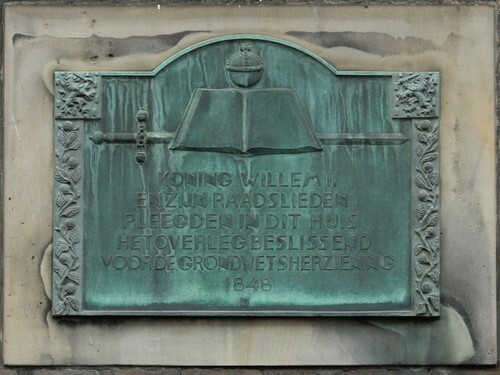 He and his other Dutch colleagues from Ghent were ‘transferred’ by King William I to the University of Leiden. His Leiden lectures soon became popular. His style of teaching stimulated students to learn how to think, search and interpret. He gave interactive lectures, which was most unusual at a time when many professors did not do more than dictate. At the same time, students were also somewhat afraid of him because he set the bar very high. Thorbecke spent the best part of his time in his study or in lecture rooms. In the 19th century those were not places where a young man of marriageable age would expect to meet women. In 1834 he visited the widow of an old friend and expressed his love for the 17-year-old daughter Adelheid, 19 years younger than himself. Two years later they got married. Adelheid was the love of his life and in his letters he addressed her as his ‘Madonnaatje’ (= little Madonna). 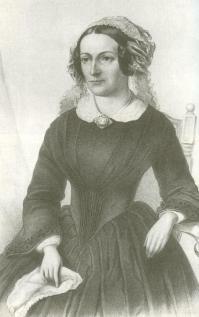 Adelheid Thorbecke-Solger, drawing private archive W. Thorbecke. Later, when his career made him spent more time in The Hague, he and his family moved from Leiden to a house at Javastraat 1. In Leiden Thorbecke gave lectures on the Constitution and wrote two publications on this subject. He also began another career, in city and, most importantly, national politics, beginning in 1840 when he became a member of the Tweede Kamer and member of the City Council of Leiden. In 1848 he was chairman of the Constitutional Committee that had to design a new constitution. 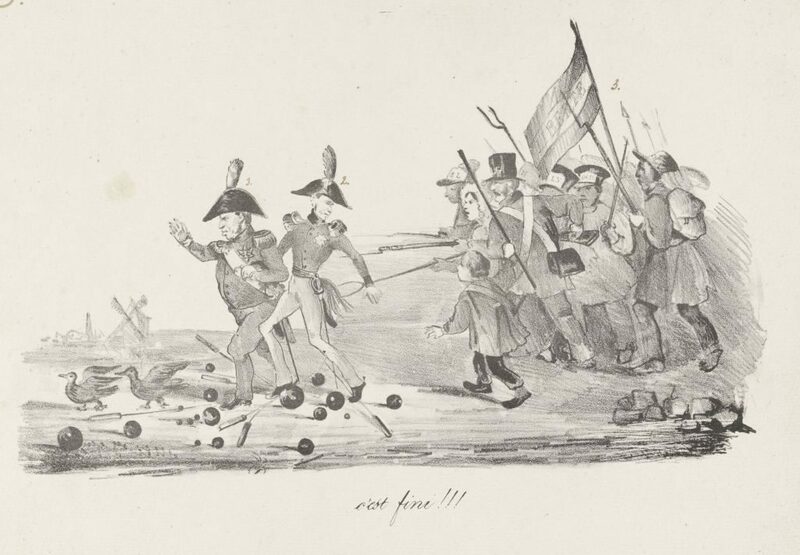 In that year there was a lot of rebellion in Europe and King William II wanted to prevent unrest in the Netherlands. He did so by agreeing to the creation of a new constitution that would transform Dutch government into a parliamentary democracy. Under the new constitution, the King’s powers to rule were transferred to the Minister. 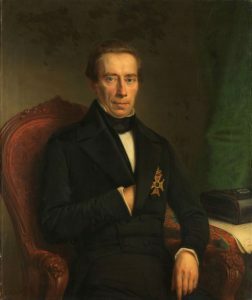 Thorbecke would hold the position of Minister of Home Affairs three times. In the 19th century that job was much more extensive than now. For example, Thorbecke was responsible for the new Municipalities Act, but also for construction of canals and for introduction of a new type of high school, the HBS, a forerunner of today’s VWO and HAVO. Under the new constitution, there was no “prime minister”, and the members of the cabinet rotated the role of chairman. But in practice Thorbecke, with his dominant personality and vast knowledge of every type of dossier, was the leader of the cabinets he was part of. This meant that he frequently clashed with King William III. 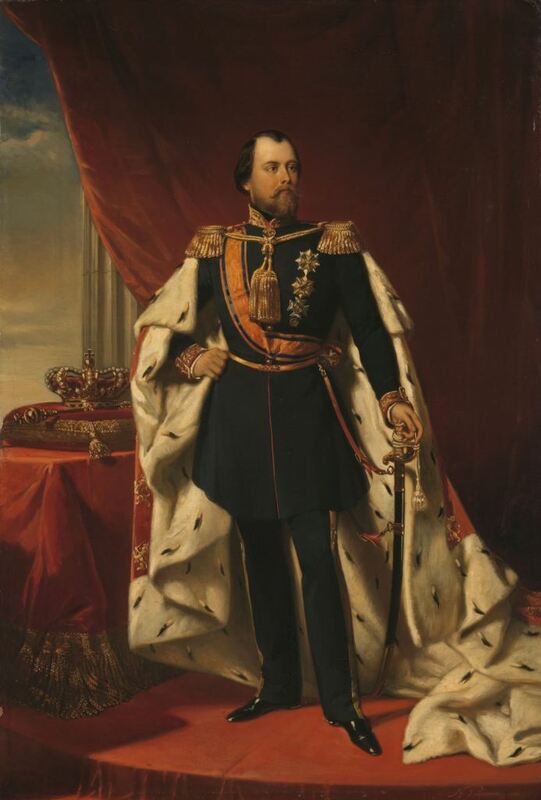 This king did not agree with the restrictions of royal power that had resulted from the new constitution his father, William II, had accepted. And William III was also a passionate man, who regularly could not control himself. 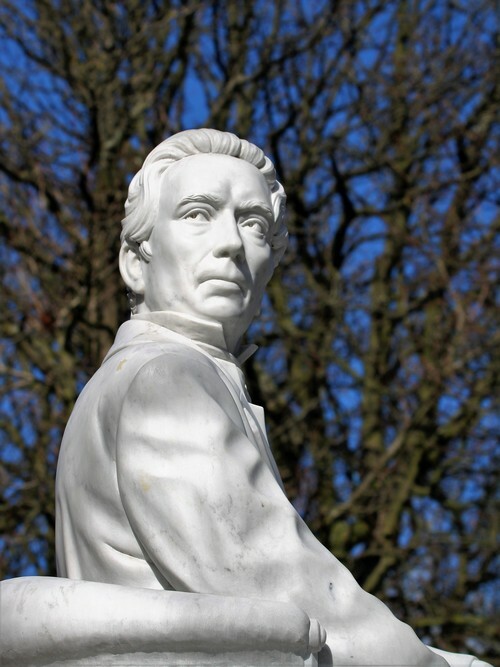 After Thorbecke died in 1872, there was talk of erecting a memorial statue of him in The Hague. However, King William III, who lived until 1890, was much against any tribute to his great opponent and so the plans were not realized. Today we honour Thorbecke with a monument on Lange Voorhout. He is looking over his right shoulder toward the Torentje, where he had his office. In the 19th century, the Torentje was the office of the Secretary-General (SG) of the Ministry of the Interior. When Thorbecke became minister, he decided the space would make a very suitable office for himself. When a civil servant pointed out to him that the SG would not be happy if he had to find another office, Thorbecke completely ignored that argument. This is but one of many examples that make clear why author Remieg Aerts so aptly called his biography “Thorbecke wants it”. 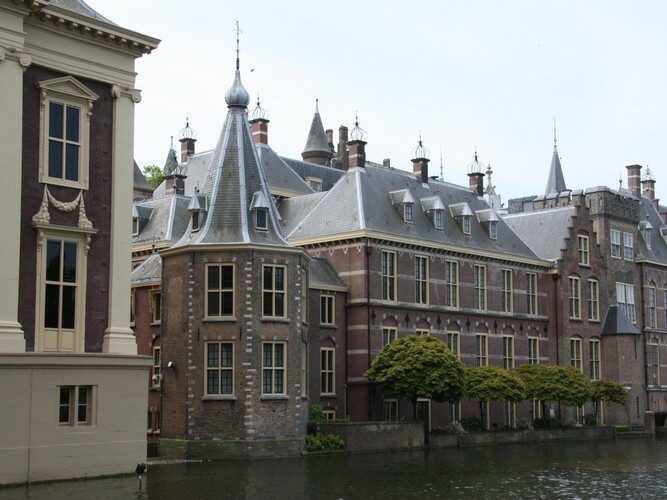 Would you like to learn more about interesting people who lived and worked in The Hague? Invite family and friends to a city walk through The Hague.